We Give Books is an online library for kids...you read a book on the computer and they give a book to the charity you have selected (click here for more info in my previous post on WGB). Over 630,000 books have been read at We Give Books to date, so that many books have been donated as well! 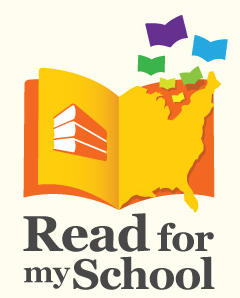 Starting February 14th (through March 14th) they are launching the Read for my School campaign. They will be giving away 150,000 books to US public elementary schools and every school that has 50 books read on their behalf is eligible. I don't think it could be easier for kids and parents to support their school libraries (or a school library in your area that might be in need). Find all the details here and sign up for an email reminder when the campaign begins here. 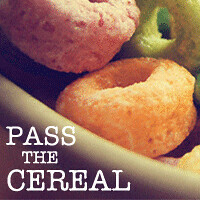 Sign up and get reading! What a great idea! Definitely sharing this. Thanks!